Lost Turtle Sauvignon Blanc was introduced to the market in 2009 – the same year that sales of New Zealand Sauvignon Blanc overtook Chardonnay as Australia’s highest selling white wine. Since then, the popularity of this varietal has continued to strengthen, now accounting for an immense 39 per cent of all white wine sold at retail in Australia (SMH 2013). Marlborough, in particular, has been internationally acclaimed as one of the top Sauvignon Blanc producing regions of the world and you would be hard pressed to find a wine list without one. A turtle itself is a symbol of longevity, peace and persistence and using this as inspiration, creator Peter Papanikitas had a vision for a new label, one he would ensure incorporated this symbolic sea creature. There is a phase in every turtle’s existence often referred to as “the lost years” and it starts from the moment a turtling hatchling takes it’s first swim until returning to coastal waters to forage as a juvenile. The mysterious turtle is virtually impossible to track for this period and its whereabouts can be unknown for up to a decade. It is this incredible longevity that drove the final branding and Lost Turtle Wines was born. With the growing demand for New Zealand wines, it was only natural that another varietal would accompany the already successful Sauvignon Blanc. Soon enough, the ever-popular Pinot Noir was introduced to the range in 2011 and with premium fruit from Central Otago – undoubtedly one of the best Pinot Noir producing regions in the world – it was the perfect addition to the Lost Turtle brand. Each and every vintage of Lost Turtle is crafted from carefully selected fruit and made by the hands of experienced winemakers and this is especially evident in the quality of wine that bears its name. The future of Lost Turtle is looking bright with the possibility of the range expanding to include either a Pinot Gris or Riesling in the coming year. Peter also hopes to push the popularity of the wine in the Asian market. Youthful aromas of passionfruit and gooseberry, elegant and finely balanced palate with tropical fruit flavours. 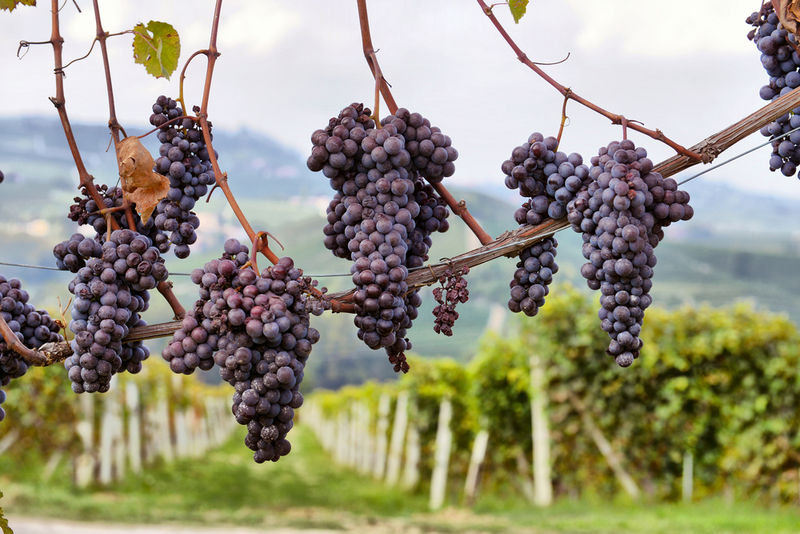 This Pinot Noir displays notes of red plum and berry fruits on the nose. Its ripe red fruit flavours complemented by oak, intensify on the palate with hints of cherry and liquorice, delivering a long supple finish. 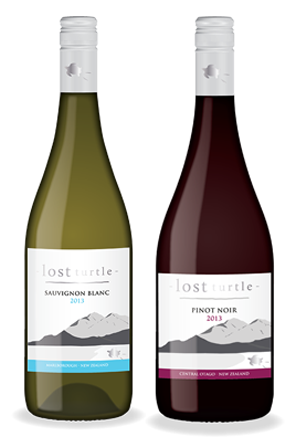 Lost Turtle wines are available in Australia through Estate Wine Distributors or can be bought online through Red White & Bubbles.